Buri strives to source, employ and retain Aboriginal staff and tradespeople, and are proud to have achieved an 80 per cent Aboriginal employment rate. We are passionate about providing opportunities for employees to up skill and develop professionally, and offer a range of Apprenticeships and traineeships within the Building and Administration areas of Buri. All staff members play a key role in successfully completing all of our projects. David Scholes is a qualified carpenter and a valued member of the Buri team. Chosen for his keen eye for detail, David has extensive training in carpentry and works hard to exceed all quality standards. ​He is the go-to man for questions and knowledge onsite. ​David is passionate about sharing his skills through mentoring new employees at Buri Building & Design. Gary Lester is a live environment specialist with more than 20 years of experience working in the building industry. 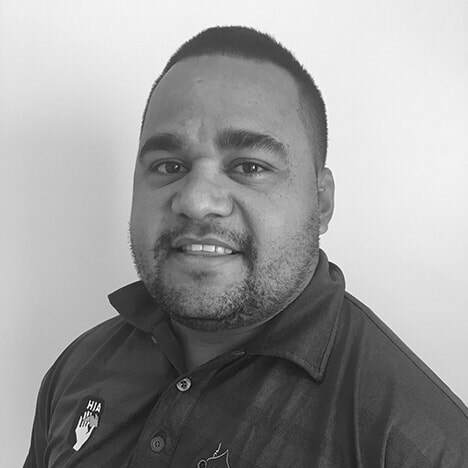 Gary has completed Certificate IV in Frontline Management and Certificate IV in WHS. Excelling in the areas of communication and negotiation, Gary never fails to deliver a quality project, and successfully ensures procedures are adhered to at all times. 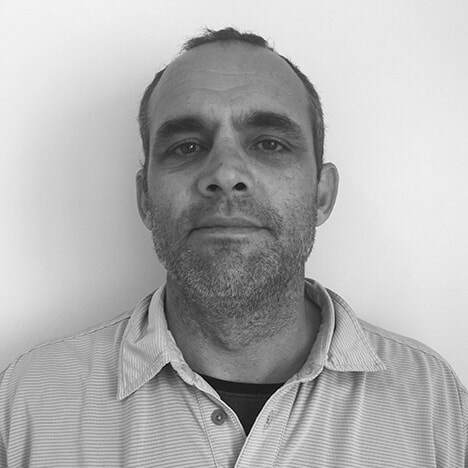 Robert Longbottom has more than six years of experience in site supervision, and is familiar with the processes involved to hand over a quality build on time. Robert has completed Certificate IV in Building Construction. 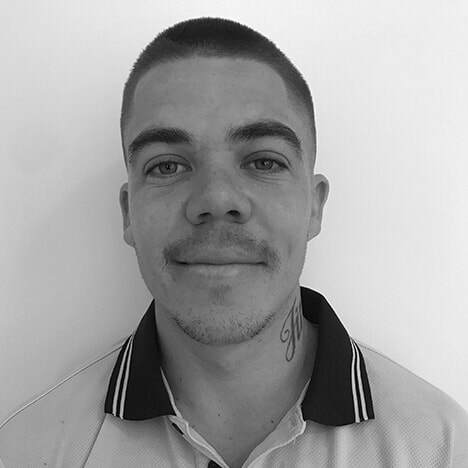 Robert, who always knew he wanted to be a carpenter, commenced work with Buri Building & Design as a first year apprentice and has risen through the ranks to become an established and decorated member of the team. 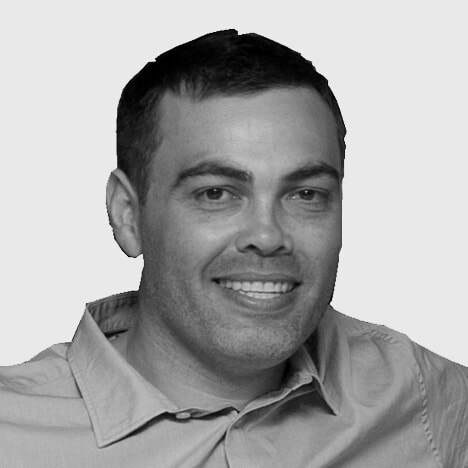 Damien Siemsen has more than 13 years of experience in working with residential upgrades in responsive and routine maintenance. 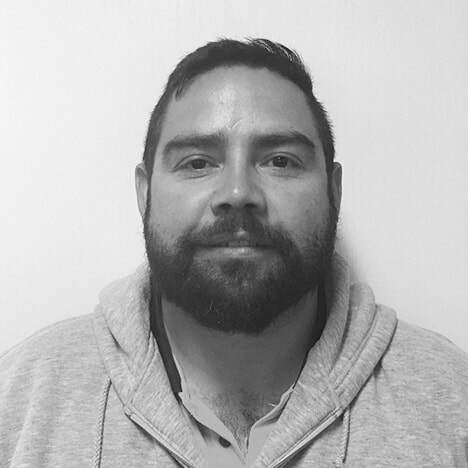 ​A highly organised and skilled carpenter, Damien executes all projects with precision and quality. He has extensive experience in the processes and systems of NSW Services clients residential upgrades, after working in this space for three consecutive years. Buri Building & Design values our family of employees and the community we are all a part of. We strive to be the best in safety standards and environmental responsibility by exceeding the legislative requirements of Work, Health and Safety, and working towards a sustainable environment for our community and future generations. We strive to be recognised for our integrity and quality workmanship, by obtaining the best outcomes for clients on every project.